This Spring I have been blessed. It's been a season full of many new and exciting experiences for me. I joined a local homesteading group and have had the privilege of making many new friends. Each of them brilliant, dedicated wives and mothers; women of purpose, determined to provide the best homes and food for their families. It has been my privilege to exchange ideas on topics ranging from beekeeping to gardening with these helpful, knowledgeable women. Like I said, I've been blessed. 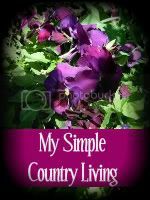 If you haven't yet had an opportunity to join a local homesteading group in your area, I recommend you do so. 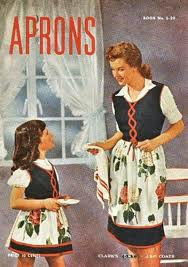 If there are none nearby consider starting a Yahoo or Google Homesteading Group yourself. It has been so helpful to me personally. It's a great feeling to have a place to turn to to ask important questions about animal husbandry and food preservation from people who are practicing these skills every day. It's such a nice feeling to have people in your circle that share your interests and get just as excited as you do when you talk about beehives or composting animal waste. Some folks get scared off by those topics. Members of my local homesteading group have been so kind and thoughtful, sharing what they know to help speed up my learning curve. In just two months I have learned how to care for and milk dairy goats, how to butcher chickens, how to can meats, how to house and raise a pig and this weekend I am going to learn how to show dairy goats. A few days ago a dear friend surprised me with this beautiful bouquet of peonies she grew herself after we had a fun time inspecting her beehives. 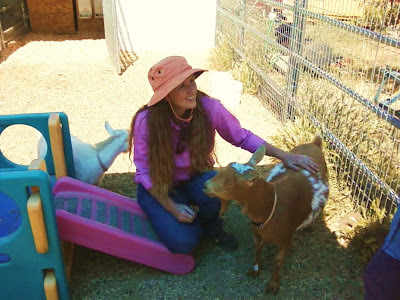 She is the founder of our local homesteading group, a dear woman that I am growing to care for a great deal. The comraderie and fellowship I have experienced as a member of our small group has been a real gift for me. I find that I am gaining strength and awareness through them and it feels great to feel moved to try things outside my comfort level. I know that I have a river of support that will not run dry and I love sharing what little knowledge I have with others in our group too. I wish that for YOU as well. 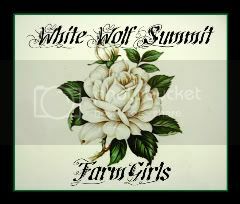 Support, friendship, and the love of good friends to guide you along your farmgirl journey. 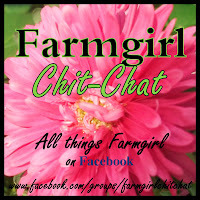 What have you been working on around your farmgirl paradise this week??? Heidi what a great picture of you! 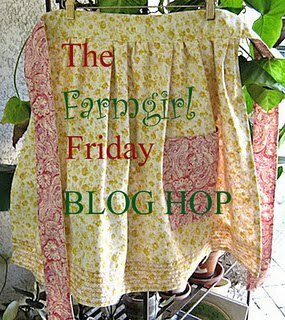 You always have such neat stuff going on at your homestead! I agree that many people get scared by these homesteading topics its humorous but kind of strange too because we are the ones that are really protecting this earth and living sustainably. So grateful I have met you and others like us that understand the need to return to our roots. I have been living this lifestyle since I first got married 22 years ago I just got better at it because of blog hops and networking I learned more and now I can share more with others! The beauty of this is connecting to each other and helping each other through the hard times and encouraging each other! Well said KarenLynn. I agree completely and your blog is one of my favorites. I have learned alot by reading your posts. Thank you for contributing to our ever-growing blog community. Have a GREAT week.